Please meet your Golden Tours representative at Euston Station in London near the ticket office at 8:00am before boarding the train. Make your way to Euston Station for 8:00am and meet the Golden Tours representative by the Ticket Office who will check you in. The train departs at 8:30am arriving at Oxenholme in the Lake District at 11.08am, where your guide will meet you on the platform. 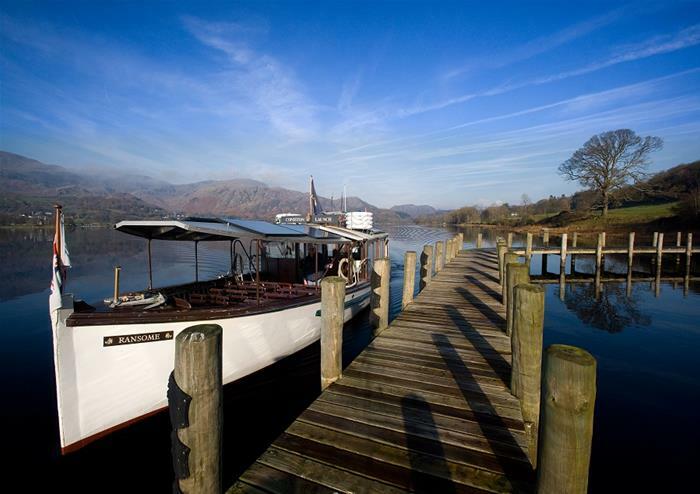 After arriving in the Lake District, you will be shown to the comfortable vehicle which will be your transport for the day! 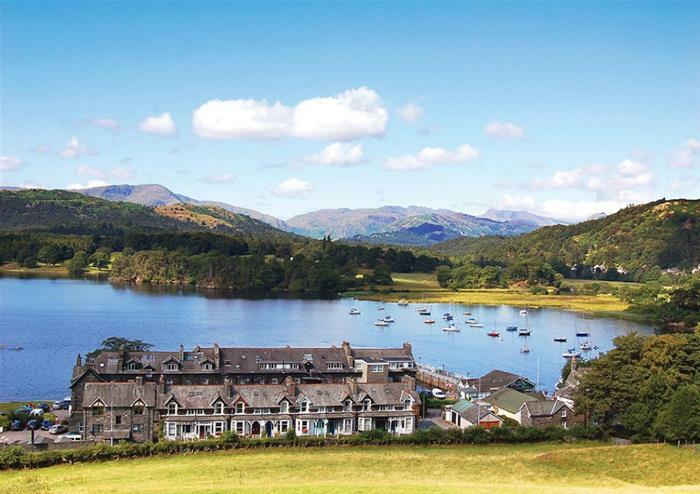 Admire the incredible views of Lake Windermere as the tour navigates through the narrow country lanes that criss-cross this scenic landscape. This gorgeous expanse of water is England’s largest lake! 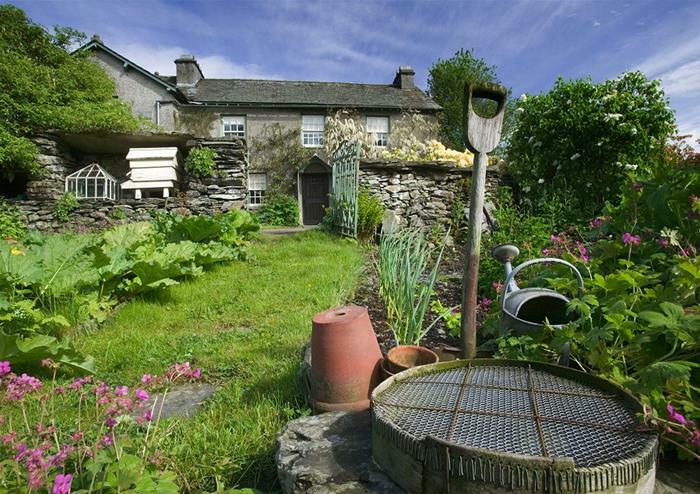 You will visit Hill Top, the home of Beatrix Potter. The setting for some of the renowned author’s Original Tales, Hill Top features a traditional, quaint building and sprawling gardens. Let your imagination run wild as you explore Potter’s charming house – it still contains some of her favourite things! Continue your day with a visit to the Hawkshead, a medieval village originally owned by the monks of Furness Abbey. Its church dates back to 1300 and famed poet Wordsworth studied at Hawkshead’s grammar school! 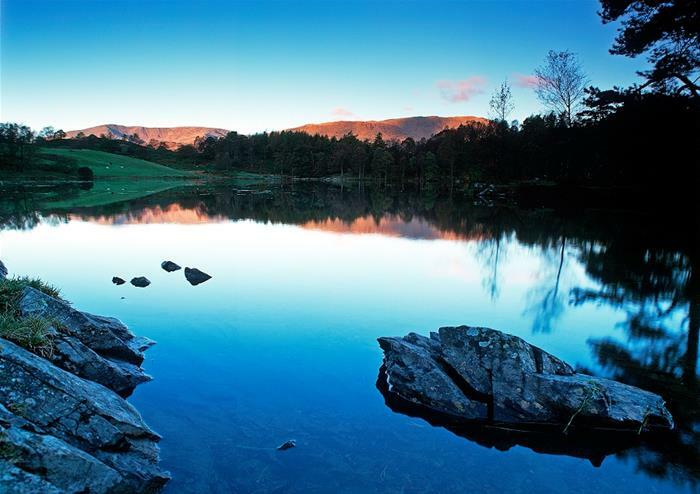 You’ll also pass breathtaking beauty spot Tarn Hows on the way to Coniston Water and might even see some of the resident deer lounging around in Yew Tree Valley. On our return to Windermere, you will have a photo stop at Yew Tree Farm, which is where Hollywood production Miss Potter was filmed. Take a mouth-watering cream tea in this classic Lakeland country house hotel in Bowness set in 6 acres of its own private garden. You will indulge in fresh clotted cream, jam and scones! Lindeth Howe was the home of the Potter family and is where Beatrix Potter once stayed. 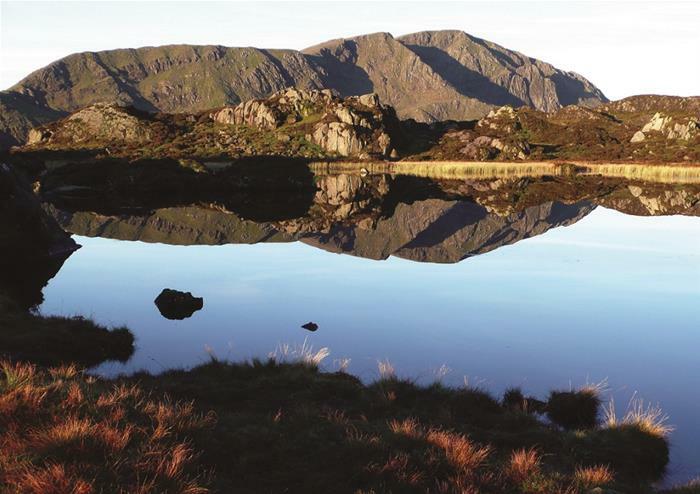 You will spend a relaxing night in a three star Lake District accommodation. 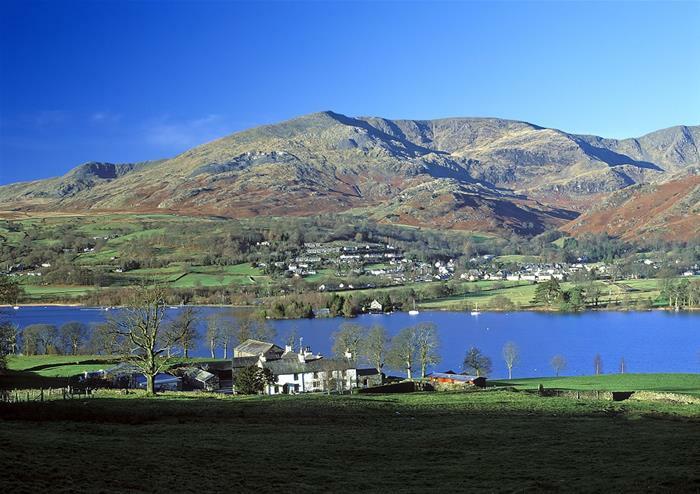 You can spend your second day in the Lake District as you wish. There are plenty of unforgettable things to do in this stunning corner of the world – why not visit the National Park and hire a bike? A ride through the pretty scenery, full of wildlife and natural wonders, is a special experience. You could also take a sightseeing tour of the Lakes or hire a kayak and explore the water for yourself! Make your own way to Oxenholme Train Station for 6.00pm, as your train back to London’s Euston Station will depart at 6.30pm. You will arrive back in London at 9.24pm.